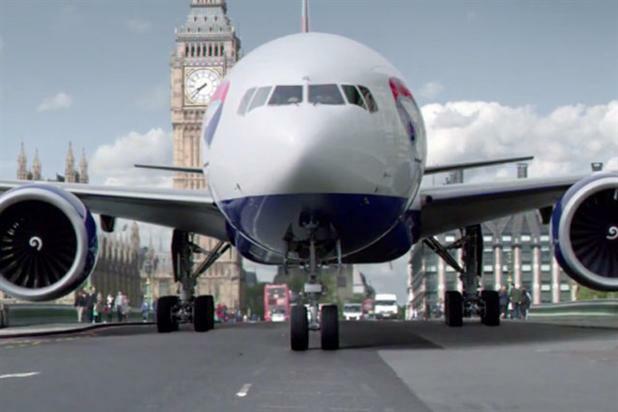 British Airways has handed its entire advertising and customer loyalty account to Bartle Bogle Hegarty, adopting a new agency approach which it claims is a "first for the marketing industry". BBH has partnered with the veteran direct marketers Simon Hall and Warren Moore to set up a joint venture agency to serve BA's direct and loyalty marketing business. BA informed BBH of its success today (Tuesday) and also told the final contender for the combined account, SapientNitro, it had not won the business. BBH has been the incumbent on the creative business for the past nine years. Two weeks ago, WPP’s Ogilvy, whose CRM agency – OgilvyOne – has run BA’s Executive Club for the past eight years, was removed from the process. BA’s decision is the culmination of a high-profile, six-month pitch process. The original longlist included Mother, Anomaly and Grey. We set out a challenge to put engaging content at the heart of every piece of communication, whatever the channel. Abigail Comber, the head of marketing at BA, said: "We launched this pitch in order to explore the agency market place and see what was on offer, as we had had some of our larger agency contracts for many years. Being conscious that the agency market place and consumer consumption of advertising has changed, we set out a challenge to put engaging content at the heart of every piece of communication, whatever the channel. "The process was rigorous and we were clear with all the agencies that the solution that delivered us great creativity combined with economies of scale would be the winner. We wanted them to be radical. "The BBH team didn’t rest on its laurels and really pulled out all the stops to create a bespoke solution, pulling together talent from different pools and demonstrating that they can manage our account across the range of disciplines. Most importantly, it’s a model that will work in the future too." BA’s advertising was made famous by Saatchi & Saatchi in the 80s and then M&C Saatchi in the 90s. BBH took on the account in 2005. Since 2011, BBH has produced campaigns under the "To Fly. To Serve" theme, including ambitious work surrounding the airline’s sponsorship of the London 2012 Olympics. Choosing SapientNitro instead of BBH would have been hugely significant because it would have been the first time the airline had not retained an established advertising agency.